Need a lighthouse photo? You're in the right place! 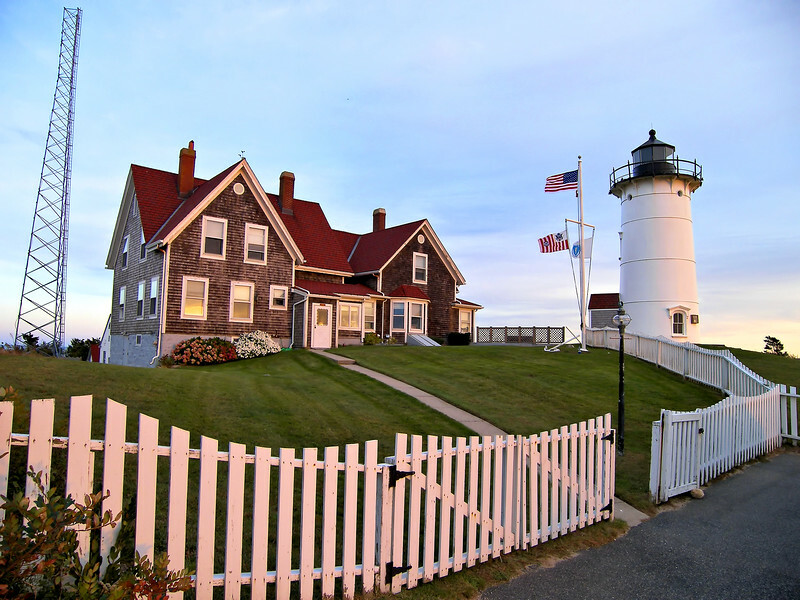 Browse & buy photos and gifts of lighthouse images I've taken over the last 25 years. I can also mat & mount any photo to make it ready to frame - just send me an inquiry by choosing the 'Contact Us' link above. If you don't see the lighthouse you're interested in - send me a message. This site will constantly be evolving as I add photos from new lighthouse adventures and scan photos from the last 25 years. Check out our 'LighthouseGuy.com' Facebook page for the latest updates! Lighthouse Adventures & Lighthouse History!